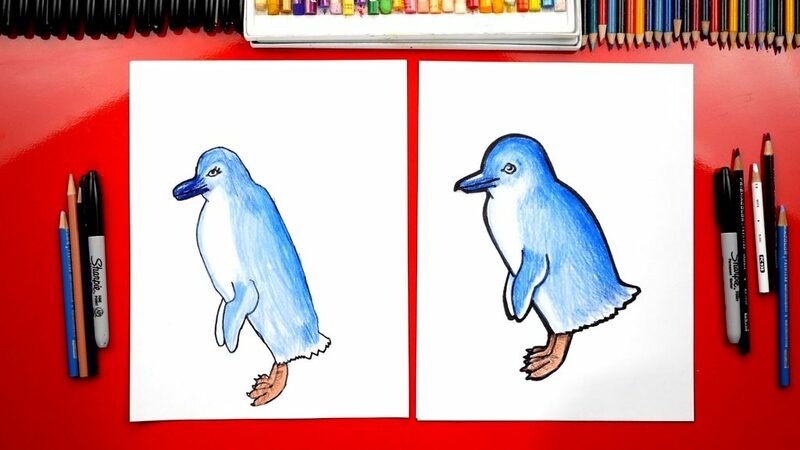 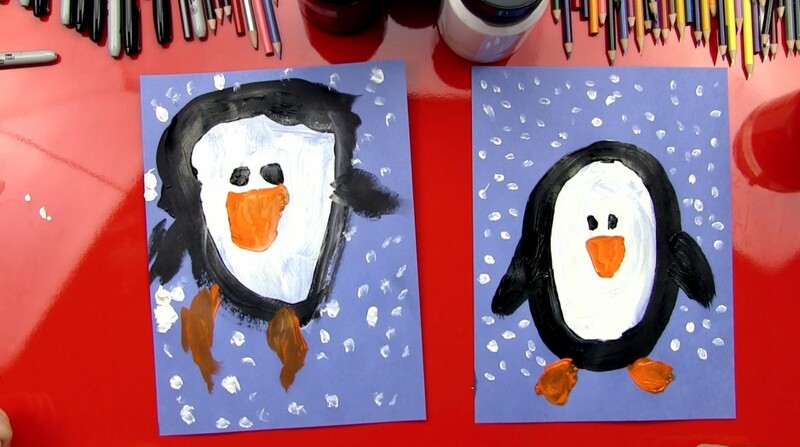 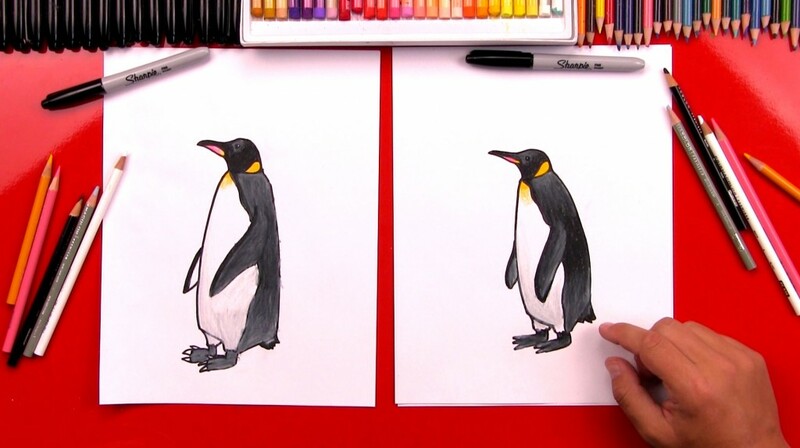 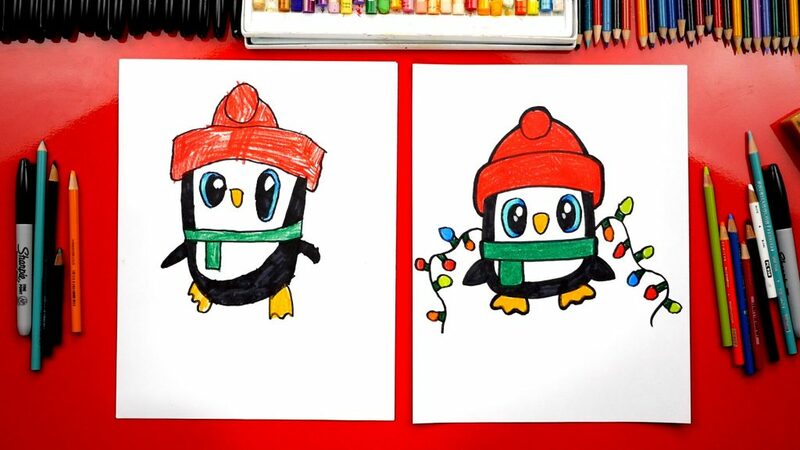 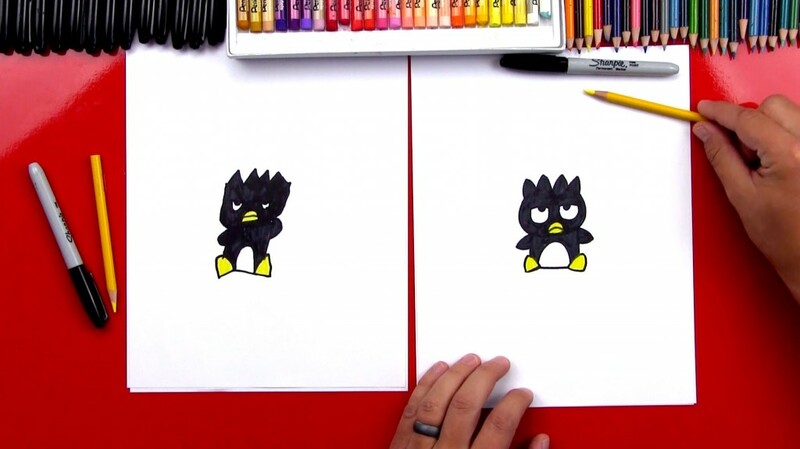 Learn how to draw a realistic emperor penguin. 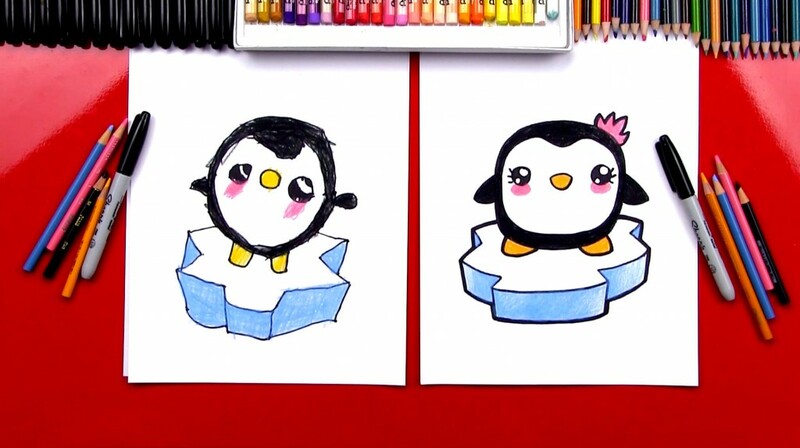 You’ll need a marker, paper, and colored pencils (black, grey, white, yellow, pink). 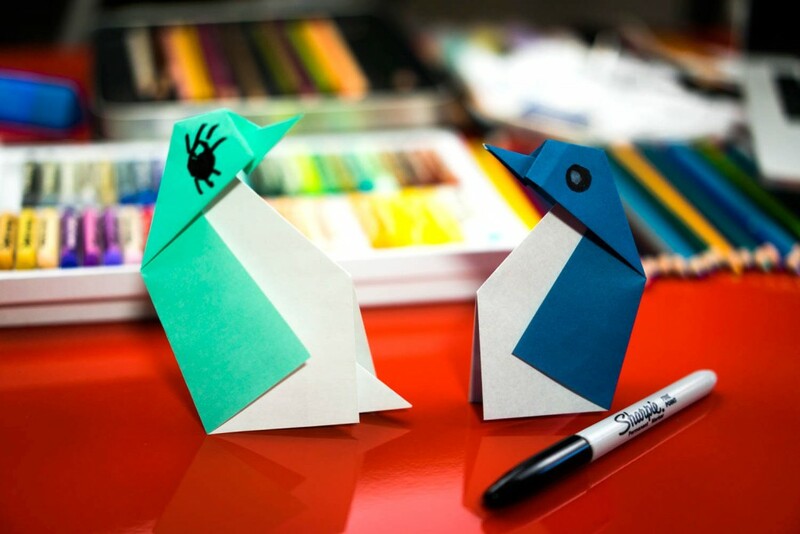 Visit our art supply page to learn about the supplies we love using.